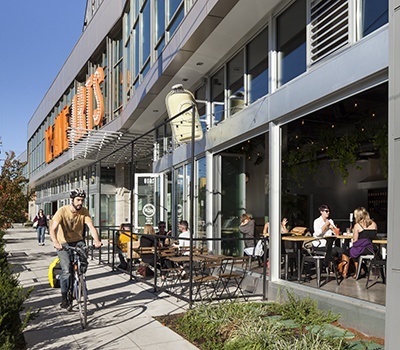 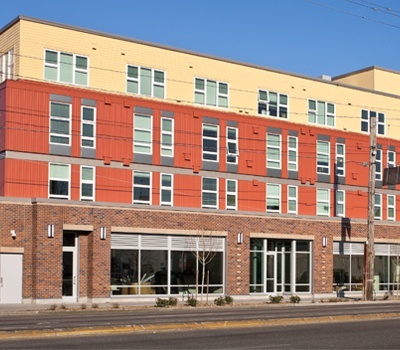 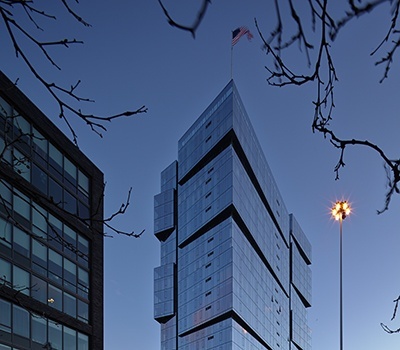 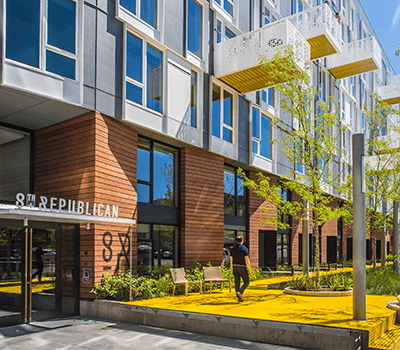 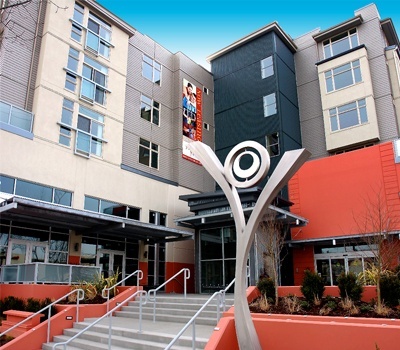 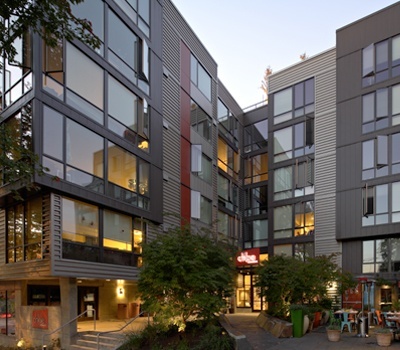 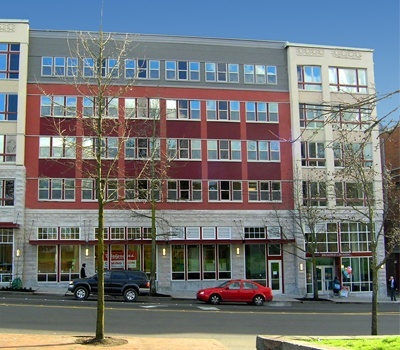 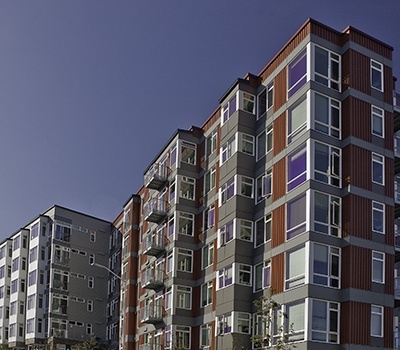 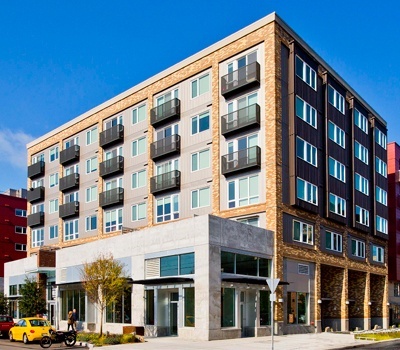 The Chloe apartments is a six-story mixed-use building at 14th and East Union that provides the surrounding Capitol Hill neighborhood with 117 residential units, retail space, and parking for 93 vehicles. 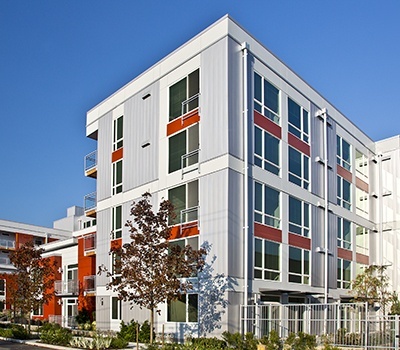 Residential units boast western views, floor-to-ceiling windows and an abundance of daylight. 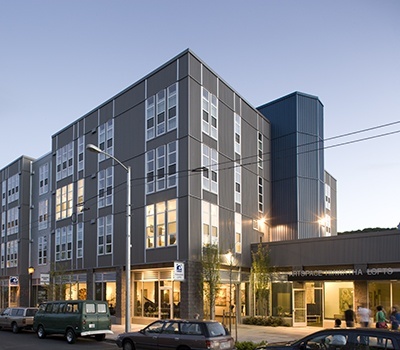 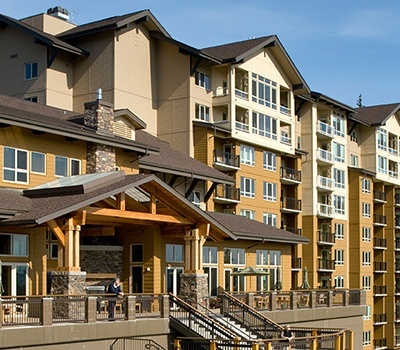 Our firm provided both structural and civil design services for the project. 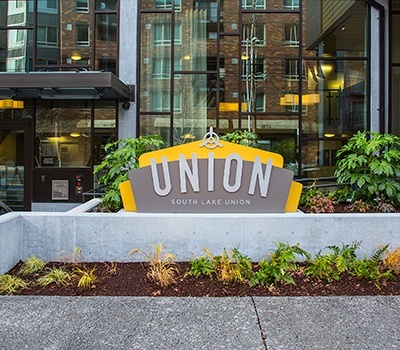 The development included excavation and temporary erosion control, as well as frontage improvements, grading, water and sewer services, and storm utilities. 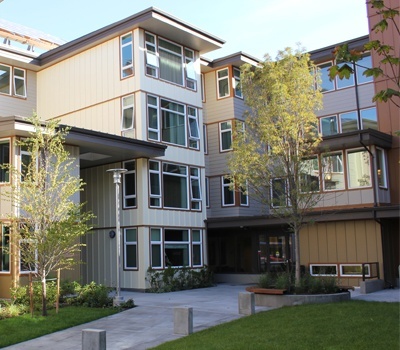 The roof and a landscaped courtyard on the first floor help reduce the impervious footprint and mitigate stormwater runoff.